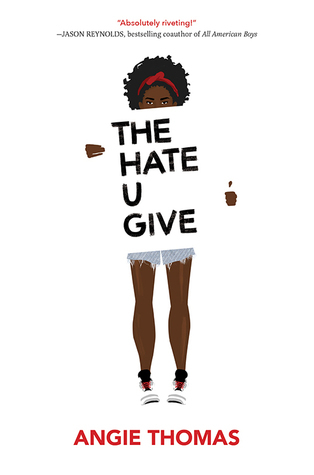 Hi readers. You may or may not know that my favourite place to buy books is grocery stores! Does that sound weird? Well, maybe it’s a UK thing, but big supermarkets tend to sell a few books. and this particular one I go to sells new paperbacks for 2 for £7. If I was looking on Amazon, I’d have to find a book for 70p + postage to match that price! 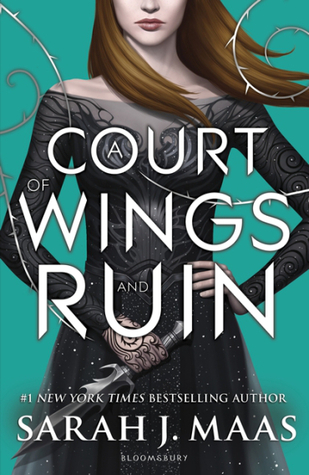 Even though I haven’t read Mist and Fury yet, I knew I wanted to read Wings and Ruin so I need to get on that ASAP! Did you buy anything this week?